The Dale Adjustable Work Chair is a versatile, comfortable office chair that can be utilized throughout your office space from receptions to cubicles. This office chair makes for a great reception chair. 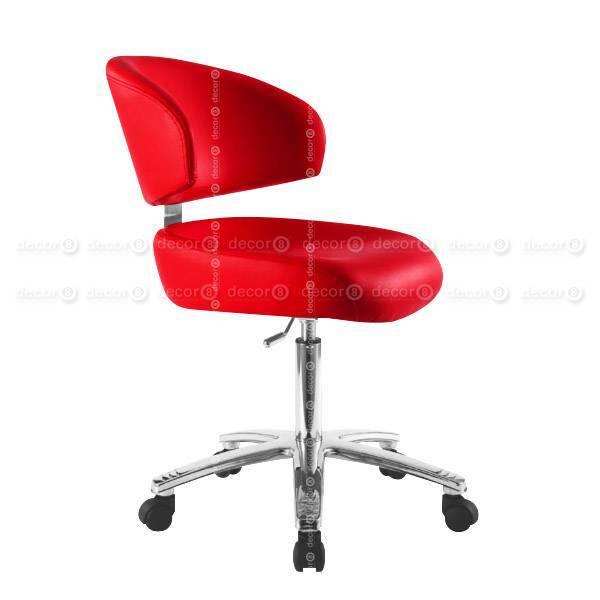 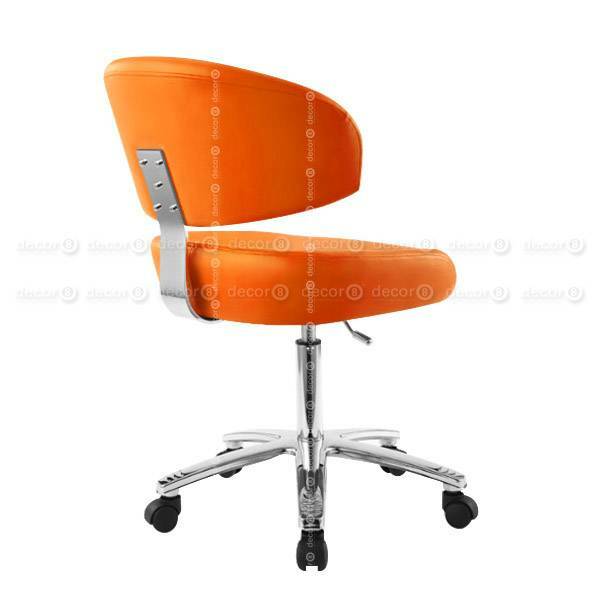 It has the option to be customized in an assortment of chair colors: red, white, black, grey, blue, light brown, dark brown, orange, beige or green. This makes it an eye-catching addition for entrances. If used as a reception chair, this desk chair provides plenty of support with a comfortable arching back and cushioned seat pad. The wheels will give the receptionist the ability to move around the desk a lot easier. 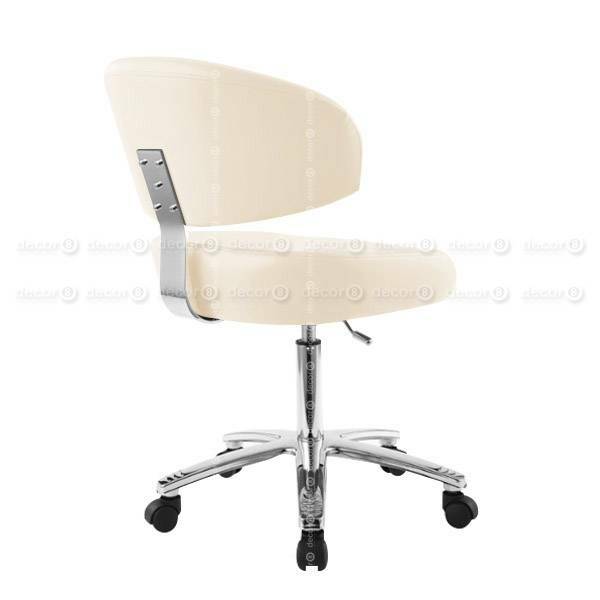 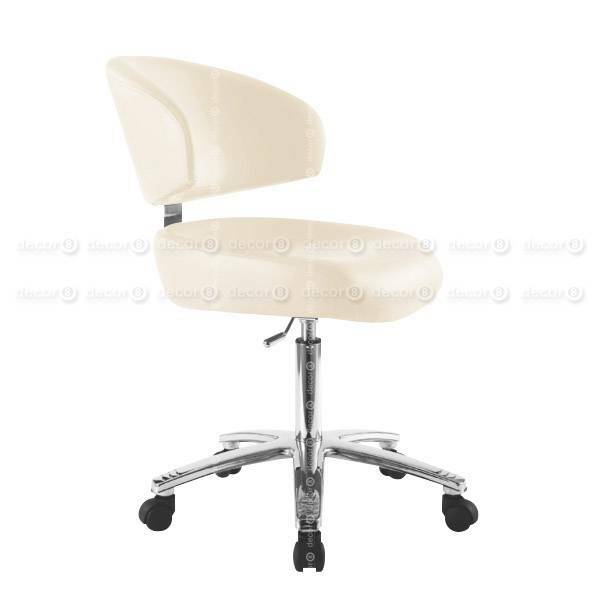 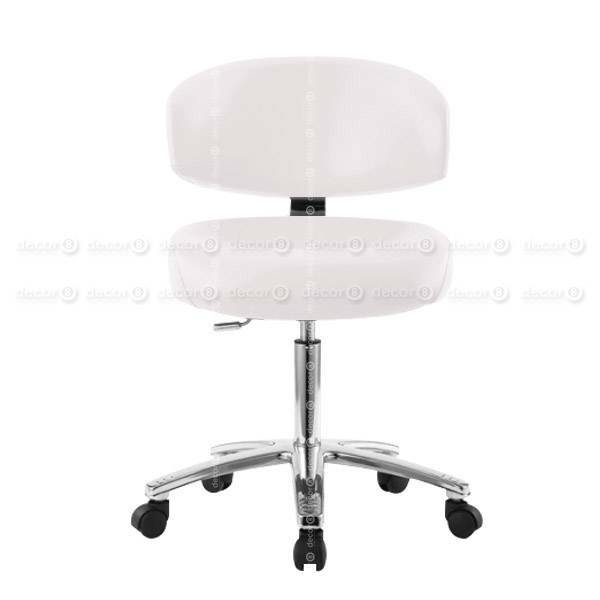 In conference rooms, this adjustable chair can be used as a higher end conference room chair for creative offices. This would be great with people being different heights from one another. 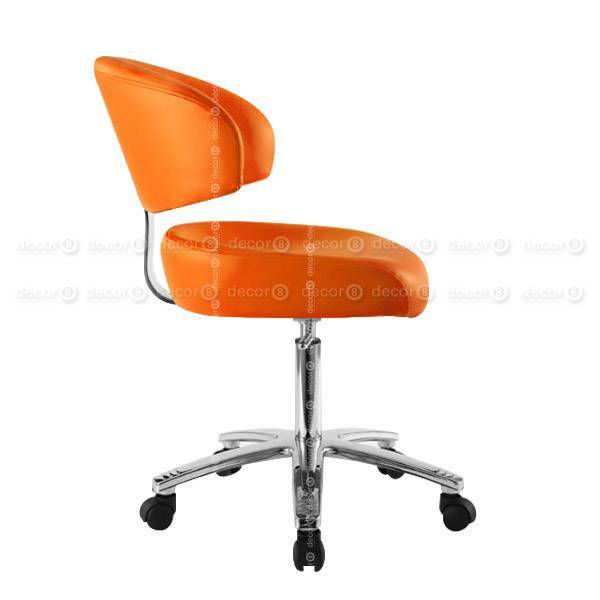 In regular workstation areas, this chair is also a great addition to spice up cubicle areas. 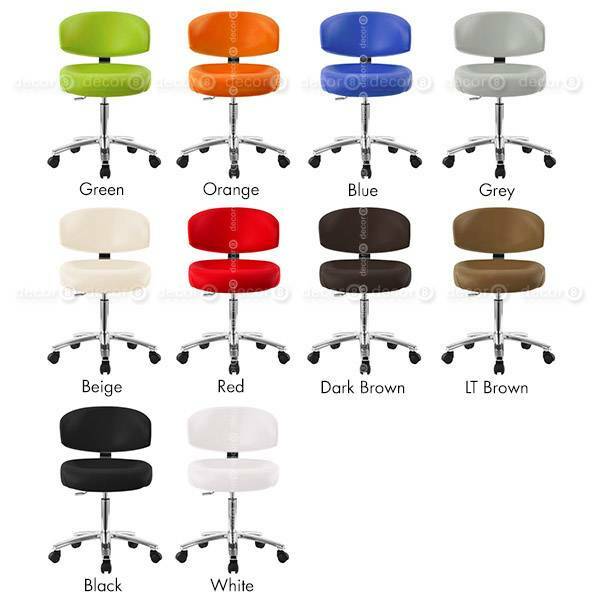 Adding color to the office to give the impression of a fun creative business. 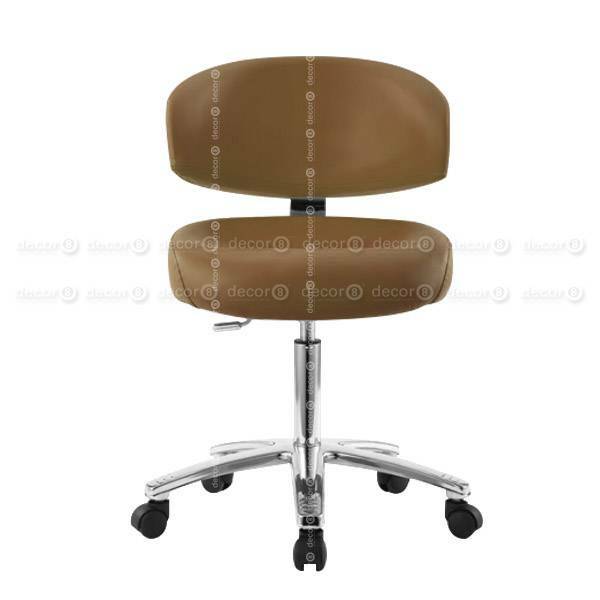 This office chair is upholstered to order and requires a fabrication lead time of approximately 2 weeks.